Bradford road car sales offer the highest quality of cars on the market today. Since 1997, we have provided superior service to our customers and have assisted them in getting the cars they require. 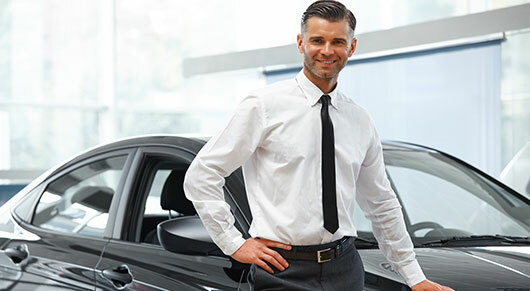 Our years of experience and commitment to excellence have earned us the reputation as the best used car dealer in the area. 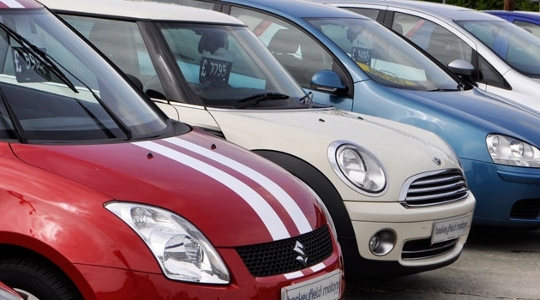 We can also offer to sell your car for you for a small fee, please call us or fill out our online Valuation form. WE WILL NOT IGNORE YOU IF YOU HAVE A PROBLEM AND IF WE CAN HELP, WE WILL. THAT’S HOW WE WORK WITH OUR CUSTOMERS AND THEY WILL RETURN TO BUY AGAIN. Customer Relations: At Bradford Road Car Sales Ltd our highest priority is you, The Satisfied Customer. You are important to us and you can expect us to go the extra mile. Superior customer service is the hallmark of Bradford Road Car Sales. All cars supplied with 3 month warranty. The Motor is absolutely wonderful! I can’t believe it was this easy to sell my car to you guys. You definitely made this as simple as possible. I would use your services again and recommend you to my friends. Thank you for an amazing deal! I picked out my car on the website, went to view and purchased it. There were no surprises and no hassles. They are selling quality cars for a quality price.